Suncare for the Adventurer – Discover Suncare from Roald Amundsen! 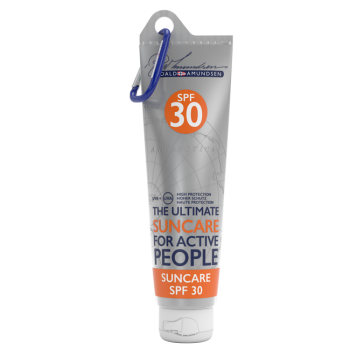 Here you can find high quality suncare products from Roald Amundsen with SPF 30 and High UVA & UVB Protection! All our sun creams are water resistant and non greasy. The creams are easy to apply and leaves your skin soft and smooth.